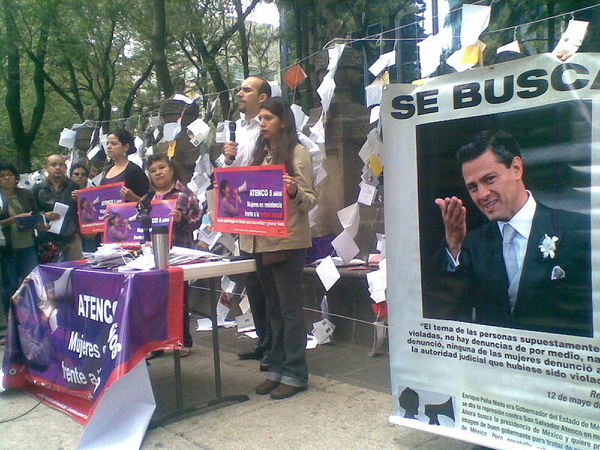 On 1 September, President Enrique Peña Nieto (EPN) presented to the Congress his second governmental report after 21 months of management that have seen the approval of 11 structural reforms and negative results in terms of security, economic growth, and employment rate, according to official statistics and experts. 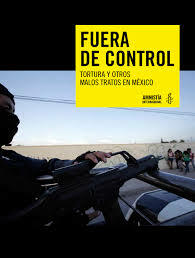 Édgar Cortez, from the Mexican Institute on Human Rights and Democracy, indicated that the content of the governmental report is poor, because “it only presents a series of laws and programs as successes, when these are not translated into concrete actions and results” that would result in the observance of these guarantees. “Neither does it say anything about the great question which has existed since the beginning: impunity. Nor does it present any strategy for how to combat it,” adding that “it does not deal with serious problems that continue to present themselves in the country,” such as the practice of torture as a means of investigation. He said that there still are no indications that the government has an effective policy in terms of human rights. José Antonio Lara Duque, coordinator of the Zeferino Ladrillero Center for Human Rights, noted that cases of forcible disappearances, extrajudicial executions, and other human-rights violations continue unabated, since the government has not modified its strategy against organized crime. Lara Duque observed in addition that, following the approval of the energy reform, a policy will be applied for the imposition of megaprojects that will degrade the rights of ejidtarios and indigenous peoples. 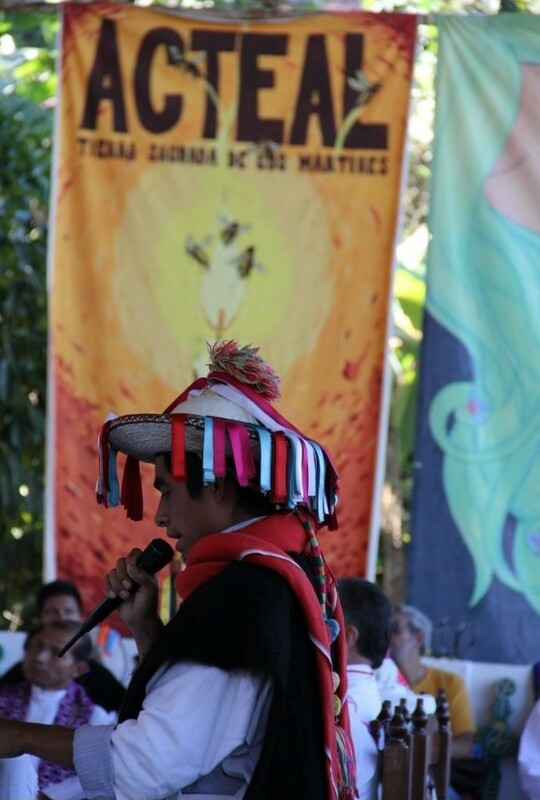 On 16 and 17 March, in observation of the 22nd anniversary of the founding of the Fray Bartolomé de Las Casas Center for Human Rights (CDHFBC), there was held the meeting “With Memory, the Peoples build Justice and Truth” at the Indigenous Center for Integral Traning (CIDECI-Unitierra) in San Cristóbal de Las Casas. 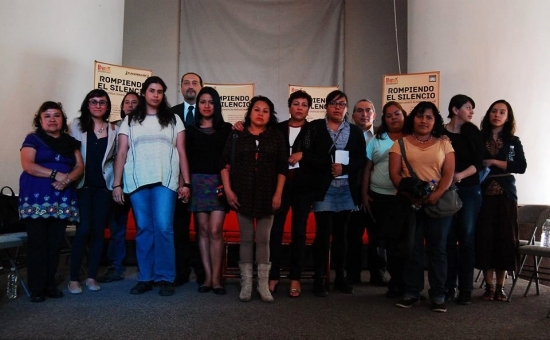 Some 150 women and men attended the event, hailing from different social and civil organizations from several states of the country, including Chiapas, Guerrero, Chihuahua, and Mexico City. The common thread of the event was the subject of the construction of memory, a process that according to those who participated should be carried out in a collective fashion so as to counter the false versions of history propagated by the economic and political elite of the country. “The construction of memory helps us to understand our journey from the past, to locate our presen tasks, and to define as to where we would like to go in the future,” explained one participant. 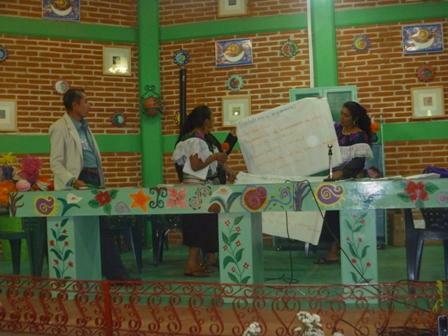 On the first day were held several panels dealing with different questions: impunity and new forms of constructing justice (Communal Police of Guerrero and the Civil Society Las Bejas of Acteal, from the highlands of Chiapas); the defense of Mother Earth (ejidatar@sfrom Atenco, state of Mexico; ejidatar@s from San Sebastián Bachajón, Northern Zone of Chiapas); concrete experience in the work of historical memory (community of Masojá Shucjá, Northern Zone of Chiapas); defenders of the right to expression (Center for the Rights of Women, state of Chihuahua and members of the Coordination of Women in Resistance in Jotolá, Chiapas). You are currently browsing the archives for the Atenco category.